The Necklance™ from Meyerco is a great fixed blade neck knife. 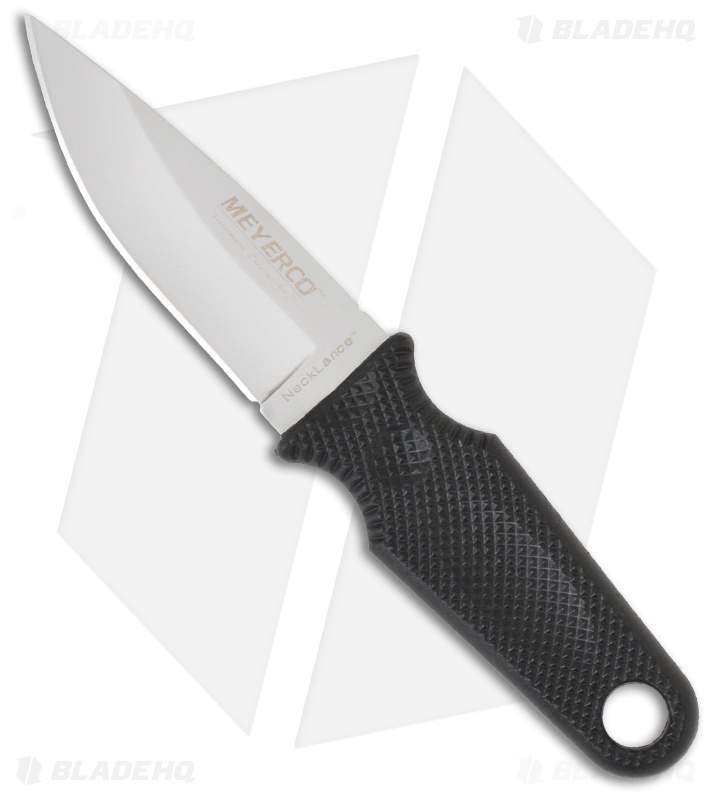 The drop-point blade uses 440 stainless steel with a bead blast finish. 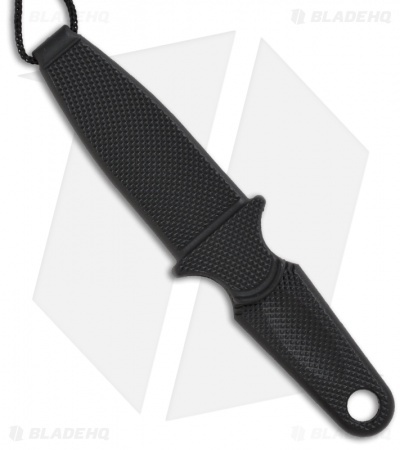 The glass filled nylon (GFN) handle and sheath have a textured diamond pattern for grip and durability. The knife handle has a lanyard hole and sheath comes with neck rope attached. This is a great knife at a great price!